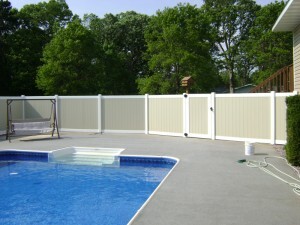 Adding a Vinyl Fence in Blaine, MN is quite a decision. One that can leave you satisfied on a daily basis, for years. Arrow Fence Co. is a Vinyl Fence Blaine MN Company that delivers and installs only the best quality. Our team of fence installation professionals will make your fence addition an amazing experience that you can appreciate decades later. Contact us for a Free, No obligation Fence Installation Estimate at (763)755-0088. Maintenance Free – No need to stain, paint or worry about your vinyl fence getting wet. Our Vinyl Fencing Products don’t rot, attract insects or require much attention at all. Leaving you relived and available to deal with the other things in life that do require your time. Multiple Color Choices – Though the classic White Vinyl Fencing is attractive in most settings, you don’t just have one color to choose from. Our Blaine Fence Company offers Cream, Tan, Brown, Black and many other options that will fit seamlessly on your current property. Customization – From the height to the privacy you fence provides, our vinyl fence professionals will work with you to customize and aspect of your new fence addition. Pest-Free Fencing – Insects and animals have no desire to nest or devour vinyl, as of yet. Which makes it an amazing barrier to add to your property. Costly – Vinyl Fencing can become quite costly. Because of its longevity, lack of needed maintenance and the product itself it often costs more than wood fencing option. It is important to think about the years of satisfied use you will get out of it, and your personal budget when choosing fencing options. Arrow Fence offers Vinyl Privacy Fence Installation to ensure you get what you want out of your fence. A fence is a long-term investment in your property and adding privacy can make your property that much more relaxing. 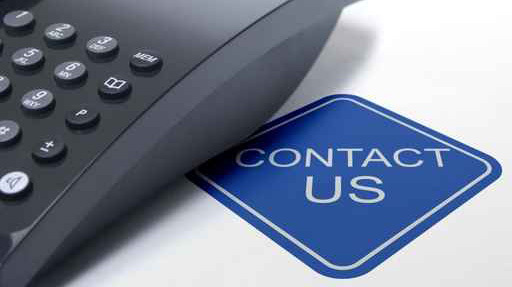 Contact us to talk about your personal needs in fencing today and we can make it work! Charm and beauty go a long way, for both residential and commercial properties alike. 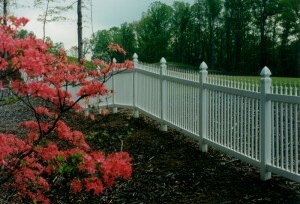 There are so many options when deciding to invest in a Vinyl Decorative Fence. Contact our team and let’s find your perfect fit. 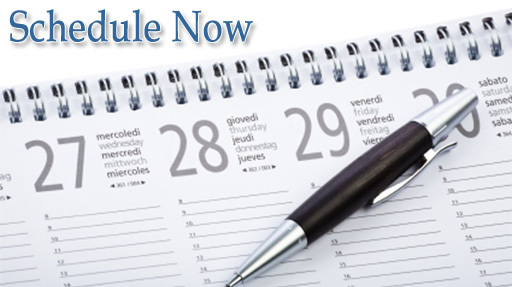 Call Arrow Fence Co. Monday – Friday between the hours of 9-5 and set up your Free Vinyl Fence Estimate at (763)755-0088 or fill out our Online Fencing Form and we will contact you back within 2 business days.